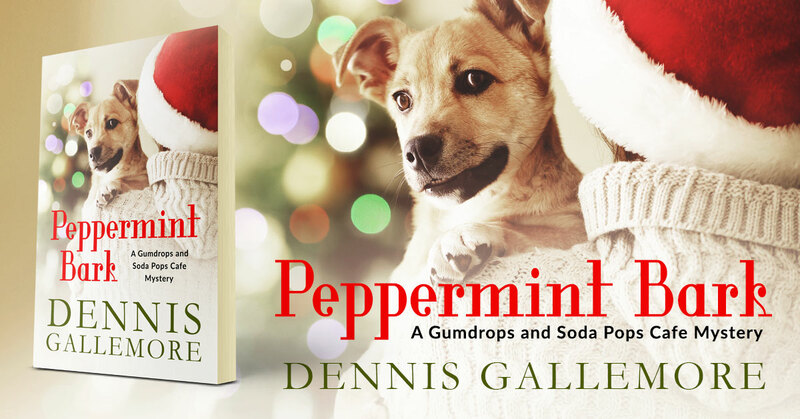 Peppermint Bark by Dennis Gallemore is a cozy holiday mystery and is available at Amazon. 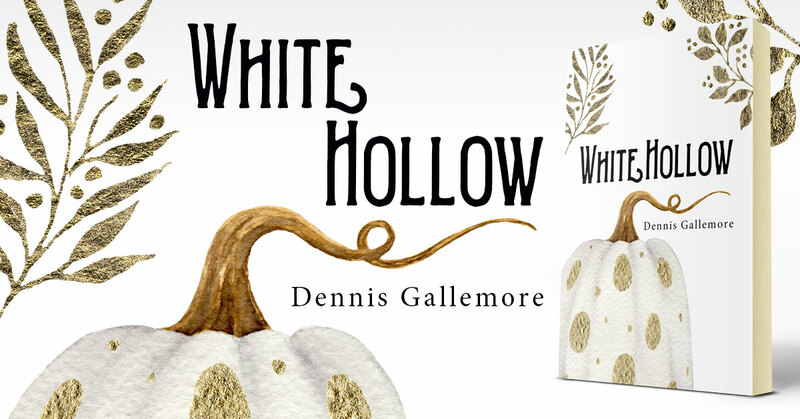 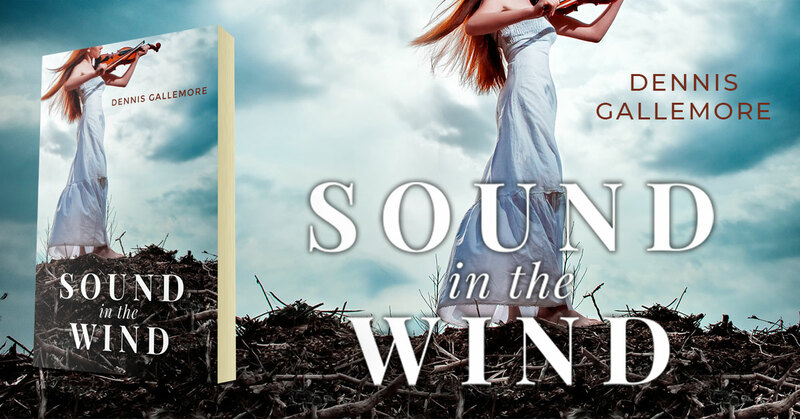 White Hollow by Dennis Gallemore is a collection of short fiction about autumn and is available at Amazon. 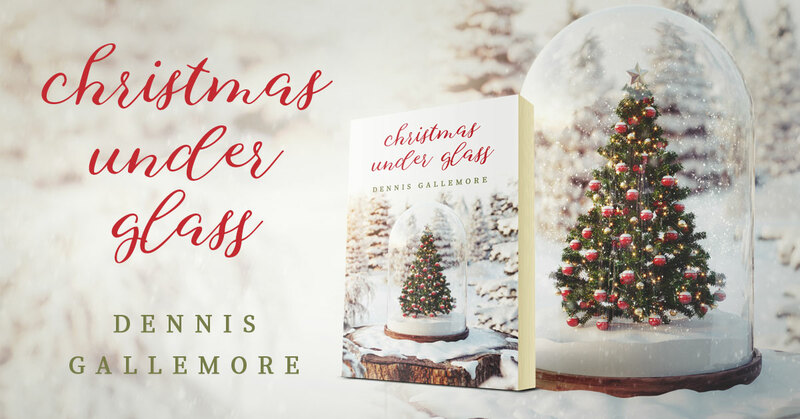 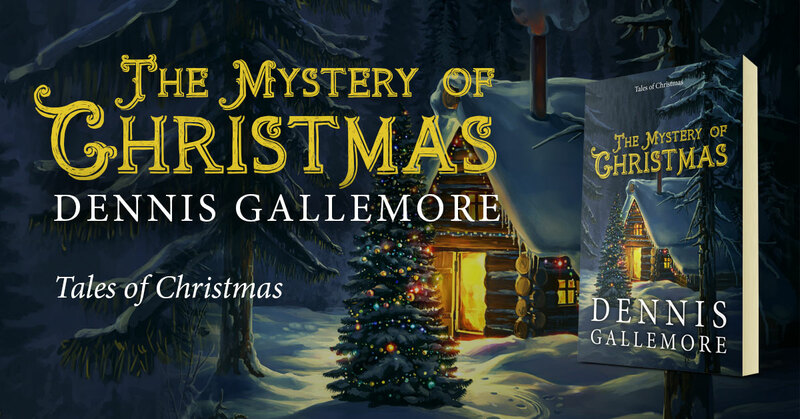 The Mystery of Christmas: Tales of Christmas by Dennis Gallemore is available at Amazon. 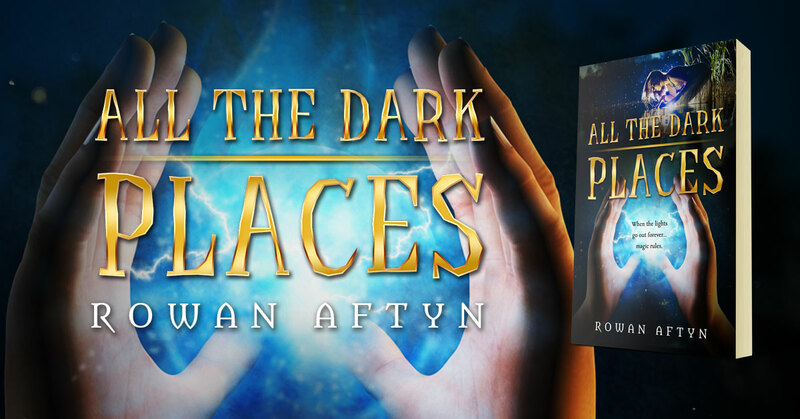 All The Dark Places by Rowan Aftyn is available at Amazon. 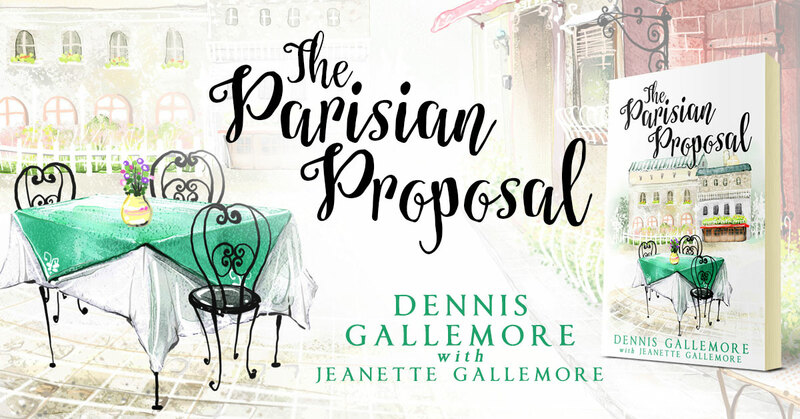 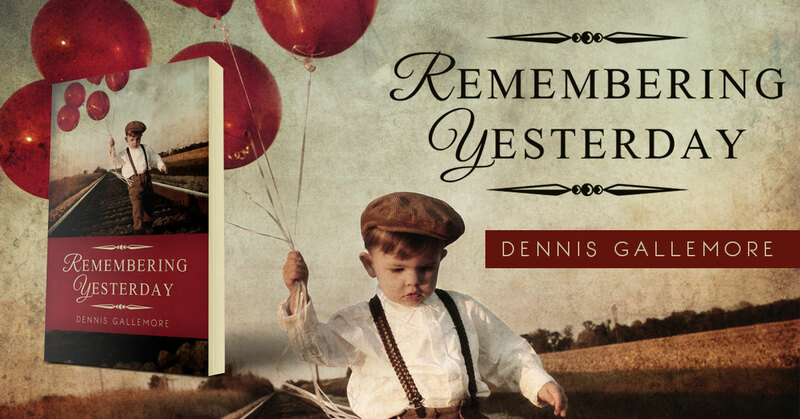 Remembering Yesterday: A Collection of Christian Short Stories by Dennis Gallemore is available at Amazon.